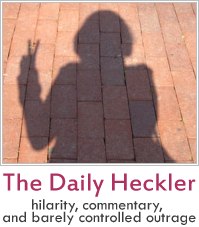 It is highly likely that my blog is going to turn into a semi-birding blog. Anyway, TJ and I took a couple of weeks off birding and resumed only yesterday. We returned to La Mesa Ecopark, modest gear in tow and hoping that we’ll be able to take some nice pics and see new birds. The trip didn’t disappoint. 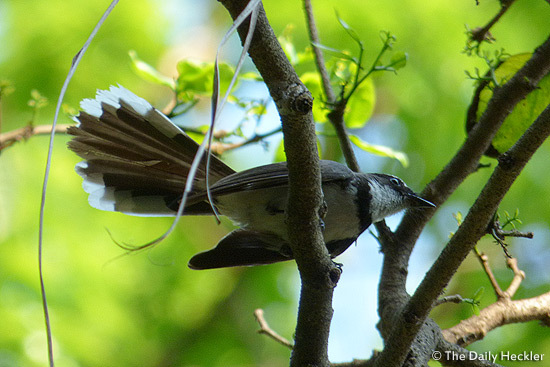 We managed to take pictures of the pied fantail at last. For the past month, it had been eluding us and taunting us with a wave of its tail. We stopped frequently in the mini-forest, and at one point, TJ suddenly started taking pictures of a bird I couldn’t see, even though he said it was right in front of me. 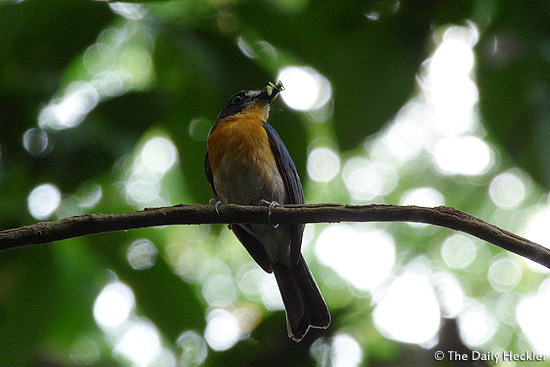 Turned out to be a mangrove blue flycatcher, and it had a snack in its mouth. What’s even more amazing is that it didn’t budge the whole time we were there. We didn’t expect to see any more birds, though we heard plenty of calls. After stopping for a couple of minutes to observe tiny birds flying at the top of a nearby tree, we started walking again–and saw a strange bird cross right in front of us. It then hid in the underbrush, and very slowly and carefully, we tried to track its movements. It came to rest on a mound of soil, eventually climbing up a tree that produces berries and chattering to what we assumed was its mate. After a while, it swooped past TJ, and we didn’t see where it went. 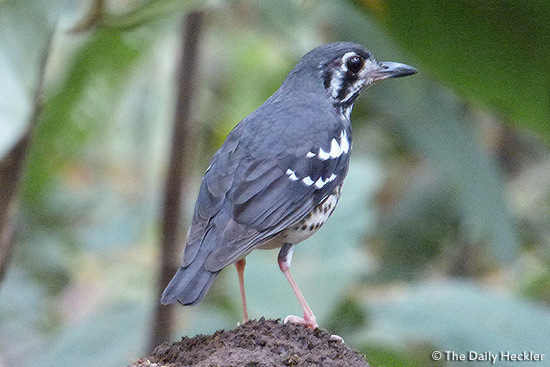 Later on, we found out that it’s an ashy thrush, which is a rare bird endemic to the Philippines. All in all, it was a satisfying trek capped off by a sighting of a rare, elusive bird.